Social media is the most effective and powerful tool for businesses of all sizes and industries. Without a carefully planned social media presence, you’re losing business to your competitor. Even traditional businesses have to learn to embrace social media to stay relevant.However, managing social media requires full-time engagement. 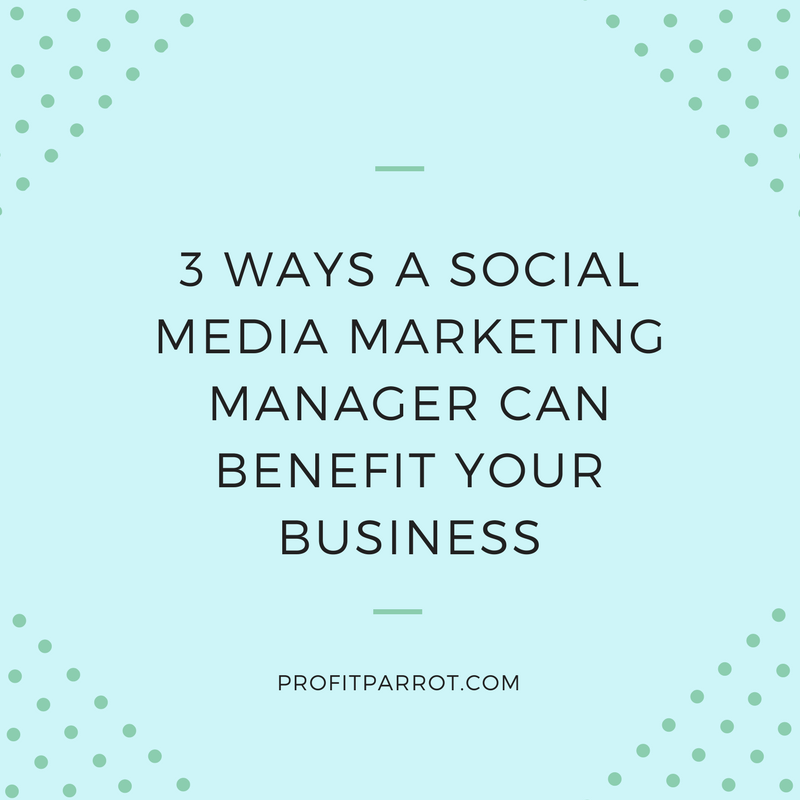 Not all entrepreneurs have the time to invest in making social media work, but this is where social media marketing managers come in. Simply having social media presence isn’t enough. To successfully build a brand and have a good online reputation requires specific skills that social media marketing managers have mastered. 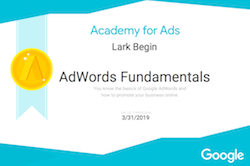 Some of these skills include targeting an audience, building and maintaining relationships with them, and online interaction. No one wants to spend several hours working on social presence that the audience won’t find – or worse, isn’t interested in engaging with. Many businesses remain unaware of the sheer potential that social media has in driving traffic to your site. 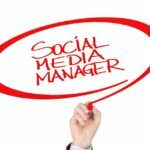 A social media marketing manager knows what needs to be done to increase follow and likes on virtually all platforms online. The increased traffic helps to expose your business to a wide audience who share your content, giving others a reason to visit your website. It takes time to create a large following that will effectively boost traffic, and not all companies have the luxury of time. Social media marketing managers know what strategies and resources are needed to find relevant followers and share content that will have them coming back to your website. Even though social media is more popular and important than ever, many businesses still haven’t embraced it. Some that do think that it’s a channel anyone can take care of. 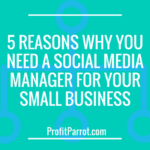 A social media marketing manager will give you that critical competitive edge that will help establish your business as a leader in your industry and allow you to capitalize on audiences that your competitors still haven’t discovered. 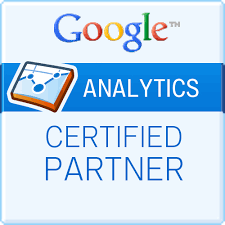 Additionally, social media ranking is now being recognized by Google. What this means for businesses is that a well-exposed brand on social media websites such as Facebook and Twitter will boost your search engine ranking, giving you even more advantage over your competitors. Managing your social media should no longer be a reactive project that you take care of during your free time. It will continue to be an important aspect in any marketing strategy because social media opens up opportunities to find and engage with your audience in several contexts. Trends and technologies are constantly changing and it requires the experience of an individual to help social media strategies reach its full potential, resulting in more money in the bank for you. If you’re looking for a social media manager for your business. Contact Lark today!